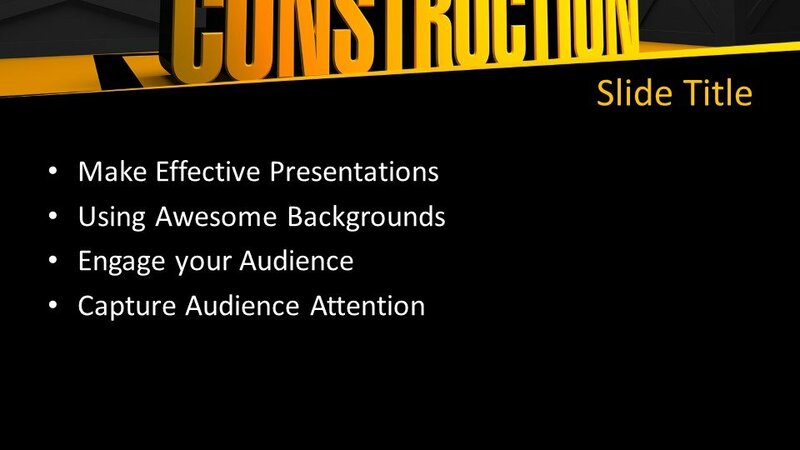 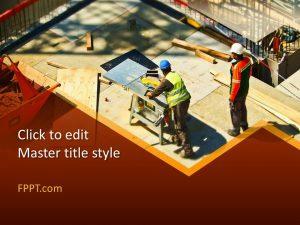 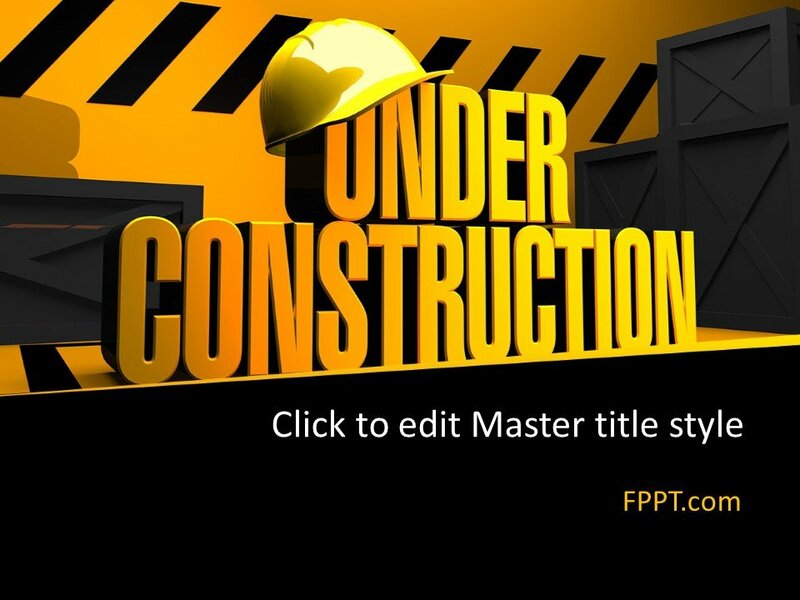 Free Under-Construction PowerPoint Template with the image of a word of under-construction written with yellow color is an awesome background design for the presentation relating to construction and works. 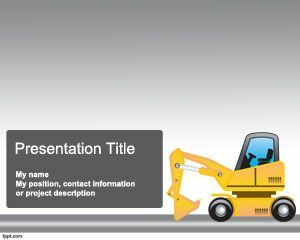 This PPT template design is suitable for construction companies and also for industry PowerPoint presentations or presentations on underground topics. 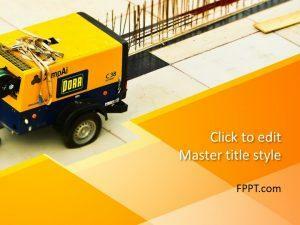 The yellow color is the symbol of civil works and labors on site. 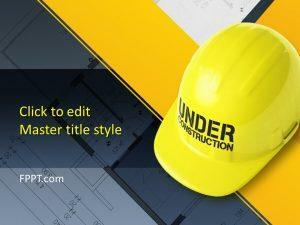 Workplace cap is placed on the word of under-construction that is also a symbol of site workers. 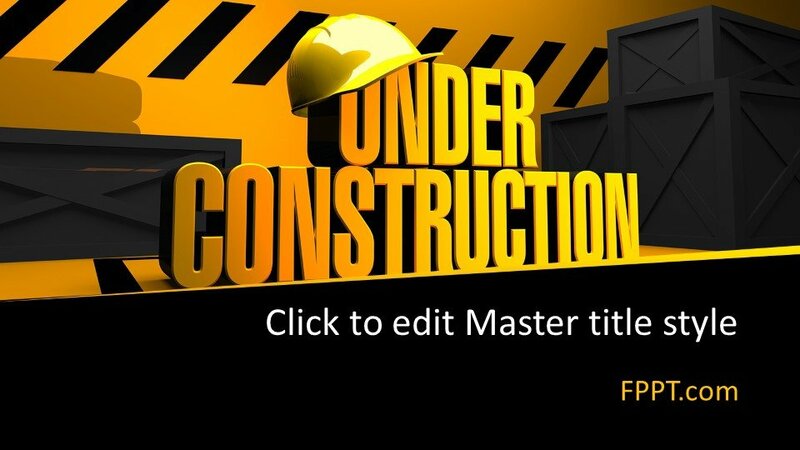 The under construction image can also be used in websites that are not yet finished. 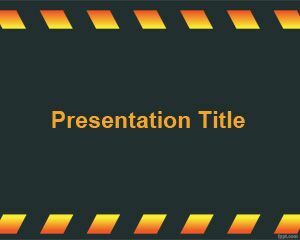 This is a free simple PowerPoint template compatible with Microsoft PowerPoint presentations and you can download this PPT for PowerPoint all latest versions. 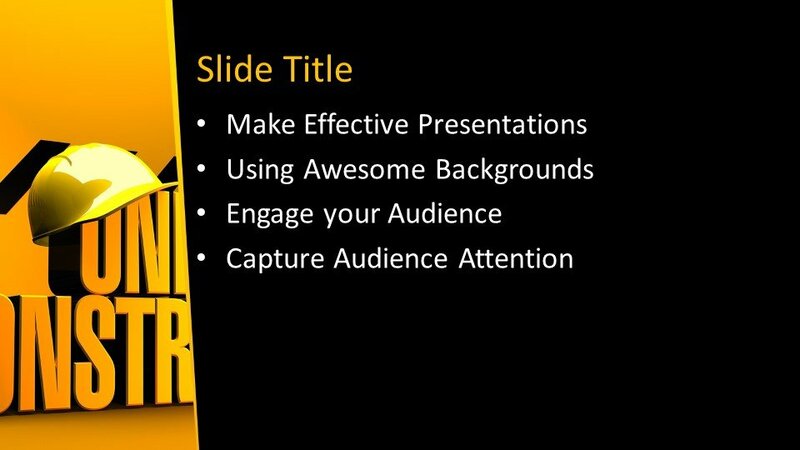 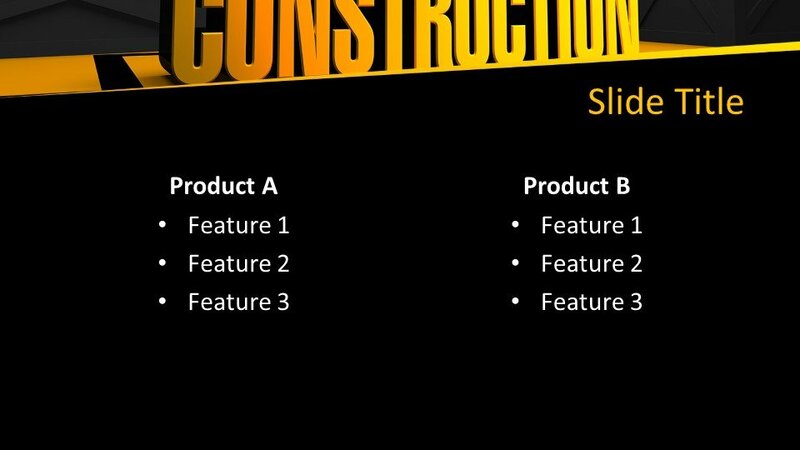 The slide design is really basic and it has a simple master slide design and internal slides. 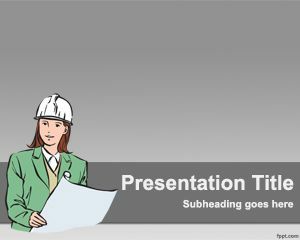 You can download other free construction PowerPoint templates and backgrounds for presentations on building blocks, dark bricks textures and many other textures and PPT templates for your presentations.